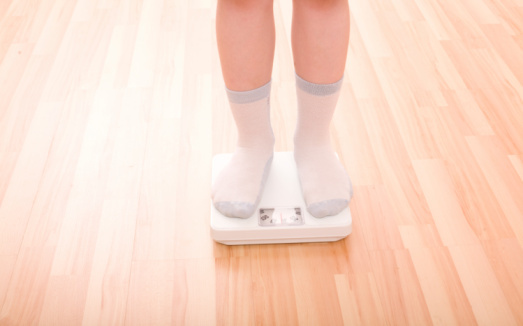 A recent study from St. Jude Children’s Research Hospital suggests that childhood cancer survivors, in particular survivors whose treatments include brain irradiation or chemotherapy, are more likely to be obese later in life compared to their healthy peers. The study, published in a recent issue of the journal Cancer, involved 1,996 childhood cancer survivors. Approximately 36.2% of the participants had a body mass index (BMI) of at least 30 kg per meter squared or more—this qualified these participants as obese. This number was 14% more than the expected frequency based on U.S. federal health data of a comparison group of Americans. The treatments that led to the obesity occurrence were brain irradiation and chemotherapy with glucocorticoids. Survivors treated with other irradiation—such as chest, pelvic or abdominal—were about half as likely to be obese later than other survivors. The study was authored by Carmen Wilson, PhD, and Kirsten Ness, PhD, of the St. Jude Department of Epidemiology and Cancer Control. According to the American Cancer Society, over a million Americans get cancer annually and over 10,000 children in the U.S. will get the disease in 2015. One of the more famous cases involves Leah Still, the four-year-old daughter of professional American football player Devon Still, who recently won an ESPY Award for perseverance and who has raised awareness and funds to help battle the disease. “Childhood Cancer Treatment and Age Found to Influence Risk of Obesity in Survivors,” Oncology Times July 25, 2015; 37(14): 34–35; http://journals.lww.com/oncology-times/Fulltext/2015/07250/Childhood_Cancer_Treatment_and_Age_Found_to.18.aspx. “What are the key statistics for childhood cancer?” Cancer.org, January 13, 2015; http://www.cancer.org/cancer/cancerinchildren/detailedguide/cancer-in-children-key-statistics.